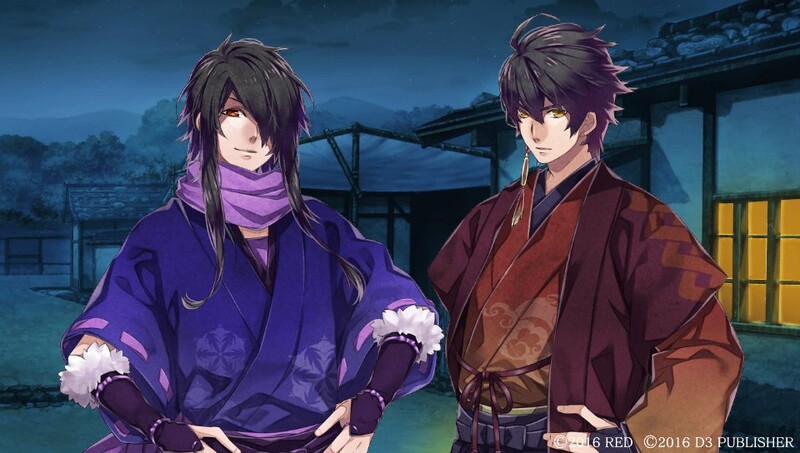 [Otome Game Review] Nightshade (Hyakka Hyakurou ~Sengoku Ninpouchou~) | It's a wonderful world! Kouga and Iga are two known schools of ninjutsu that have long been at conflict with each other. However, due to the “Tenshou War of Iga” led by Oda Nobunaga, the Iga clan perished and a few Iga ninja who remained were taken in by the Kouga clan. 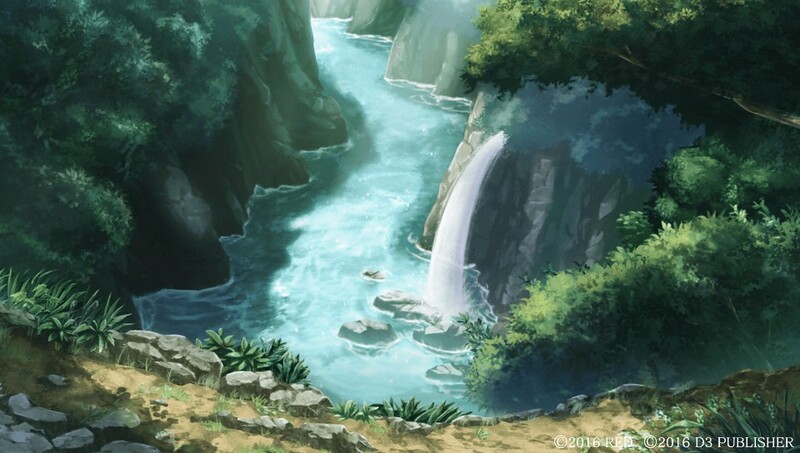 Seventeen years later, the wars have ceased, and the heroine Ueno Enju, the daughter of the chief of the Kouga clan and of the sister of the late chief of the Iga clan, is considered as the symbol peace of both clans. Enju spends her days training in ninjutsu, as she waits to be appointed on her first mission as a ninja. 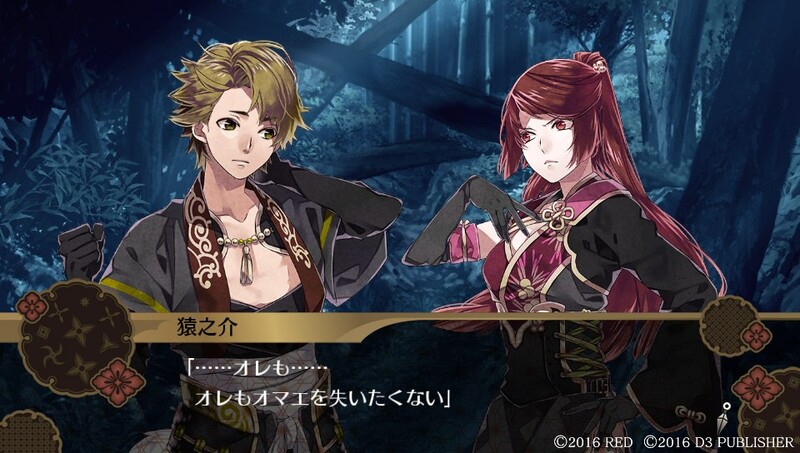 Kuroyuki (CV: Shimono Hiro) is Gekkamaru’s older brother, and Enju considers him as her foster brother. Eight years ago, he left the Kouga village to go on a mission, but now he’s back to accompany Enju and the others. He’s cheerful and very playful, although a bit of a sneak. He’s also always trying to compete with Gekkamaru (I love both of you though! More addition to my kyoudai sprites! >w<). 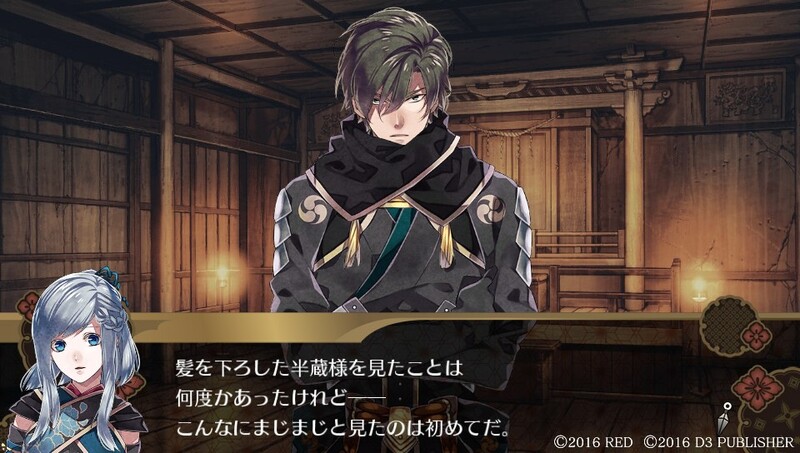 His route may be boring during the first part, but be patient because it will get really interesting halfway ;w; Also, can I complain at how Kuroyuki’s kisses aren’t shown in CGs like, he doesn’t get any kiss CG! 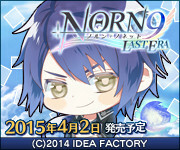 Momochi Choujirou (CV: Toriumi Kousuke) is Enju and friends’ mentor. He’s also the son of the late chief of the Iga clan, making him Enju’s cousin. He is very serious about his work, and to him, the essence of being a ninja is to finish an assigned mission, no matter what it takes. This mindset will be the main conflict in Chou-nii’s route. His route is seriously WTF, I was like, “WHY IS THIS HAPPENING WHY WHYYYY ;;;;” throughout his route. Hattori Hanzou (CV: Tsuda Kenjirou) is the head of the Tokugawa ninjas, and is known as the strongest ninja alive. He is very loyal to Tokugawa Ieyasu. Just like Chou-nii, the most important thing for Hanzou is to accomplish any mission assigned to him. He is very serious and doesn’t talk much, though he’s actually hot when his wet hair is down. Oh, he’s also the same age as Enju’s mom. 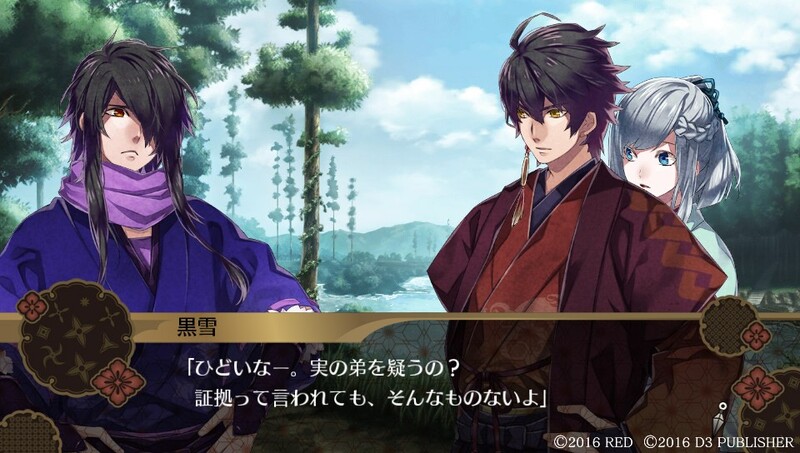 The sub characters are very likeable too, especially Tokugawa Ieyasu who is very beautiful (though doesn’t get a route, which is a waste tbh), and Kyara and Ennosuke whom I ship with each other so hard. The only exception is probably Ueno Kandou, who is the WORST FATHER EVER. My capturable character ranking is Goemon > Gekkamaru > Kuroyuki > Hanzou > Chou-nii. Best route is definitely Gekkamaru. The story is very simple and straightforward, and if you read everything on the official website, there aren’t much new things to know, except for two or three shocking revelations. (I don’t really get why they put the gist of each route on the official website, like, aren’t we supposed to find that out ourselves when we play the game?). For most of the routes, nothing major happens until midway, and during those times, you’ll just seat there and think why tf nothing is happening. But, things will definitely get interesting at one point, and you will realize that the seemingly dull moments during the first parts are actually important to the story. In any case, it’s still a straightforward story. The game is probably not for those looking for heavy plot and lots of unexpected twists, but I say I recommend it for those who want a story about ninjas, in general. The story focused on the lives of ninjas during the time of peace, and you’ll get to read how they struggle in the era. Still, the best thing will always be the ninja battle scenes. THEY ARE AWESOME. All the battle scenes are very well-written and fun to read; you can actually feel the intensity of the actions. Having these scenes is probably the best thing about this game. The story may be simple, but they really went all out with the ninja battle scenes. The system is okay, it’s just your usual straight VN with a couple of choices here and there. The skip function is surprisingly fast (very fast! ), I’m actually wishing that Otomate’s skip is as fast as this game’s. The only problem is that you can’t go back to a previous scene through the log, so you really have to save every time there’s a choice-making event (just in case you pick the wrong choice). Other than that, I really like the smooth and easy to navigate game system. The art, is no doubt beautiful, thanks to Teita (I mean, I 90% bought this game because of the art! XD). All the characters are beautiful, except probably for the sub-sub characters, though to be honest, their effort in making these chracters look less pretty is commendable ww. The BGs are also beautiful; there are even times when there are leaves falling in the background! Leaves falling!! It’s so beautiful and really fits the mood and setting of the game ;w; The BGMs, on the other hand, are good too, especially during battle scenes (as I said, the battle scenes are THE BEST). Hyakka Hyakurou is a rather short game (with the length of each route, the game would have an average length if there are six character routes, rather than only five) with a straightforward story. I don’t recommend it to anyone who is looking for a complex story with heavy plot, though other than that, it’s actually a good game. The art, the cast, the BGMs, and of course, the awesome battle scenes, are all excellent. I just got this game in the PSN New Year’s sale for 2300 yen! I was debating between this, Sweet Clown, Haruka jikei no naka, or Kin no Koruda, but I chose this as I’m not a fan of games that have a grindy component, and sweet clown was a twice the price even on sale, around 4000 yen. I never played a game based in Japan’s historical era and to be honest, I have almost zero knowledge about Japanese history which prevented my from buying Hakuouki despite all the rave reviews as I was afraid that I wouldn’t be able to fully get the story. The ninja aspect of this game sounds pretty cool though compared to samurai, am looking forward to trying it. Your reviews were really helpful in making me decide! Yeah Sweet clown was around 6500 yen on the psn store and it was on sale for about 4000 I think. I only had 2500 yen in my psn wallet and also wanted to buy Kingdom Hearts which was also on sale from 7100 to ~4300, so considering the cost I chose Hyakka instead. I’m also a fan of Toriumi Kousuke so I Hakuouki also interested me. 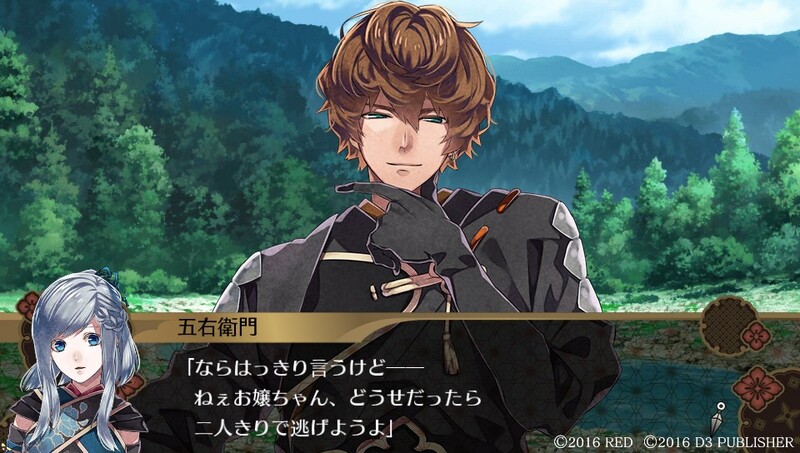 I’m happy to see him play one of the dateables in Hyakka as well like he did in Kokuchou Psychadelica. Pity he was only minor in Collar x Malice and Code Realize though. Hi, I loved your review and just would like to know, without spoilers of course, if some routes (if not all) have one happy ending ? The Japanese is okay, though because of the setting, difficult words and kanji pop up from time to time ^_^; I had to look up some of those myself because I didn’t know what they mean ahahaha. But I did learn a lot of ninja words (kanji) because of the game! For beginner Japanese otoge, those are my top recommendations. If beginner to intermediate, I think I can safely suggest Kokuchou no Psychedelica! The story is really good and as far as I remember, there aren’t much technical terms. 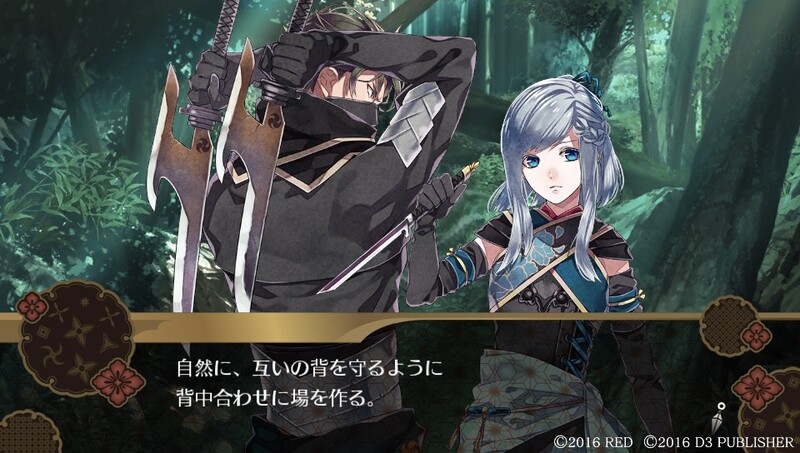 Also, the heroine is voiced so you don’t have to read much if you prefer listening to the voices. I also want to recommend Taisho Alice (best game of the year ;w;) but the explanations in the later part of the game might be difficult for beginners so… (and I think the English localization is pretty much legit by now). Perfect, thanks soooo much, Alyssa! I have both of those so this is great! Also sorry to bother again, but do you know how to go about purchasing drama cds? I can’t seem to find preorders for the ones I’d like on CdJapan or Ami Ami sooooo lol I’m not really sure. Drama CDs like… situational drama CDs like those Rejet make? I usually backorder from CDJapan. 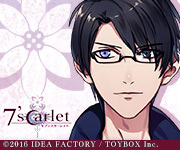 I've never tried to preorder a drama CD, though I think CDJapan also accepts preorders? I was like that when I started playing otoge with my limited Japanese too! The dictionary was my best friend ww But thanks to that, I learned lots of new words, so it was still a way to nice practice reading. Also, hopefully, you enjoy the game! 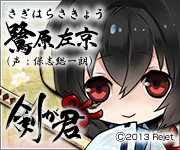 It’s not my type of otoge, but still worth a try to play. Yeah! I’m slowly learning the various grammar rules but struggling with kanji/vocab. What was it like when you first started learning Japanese? Teita is one of my favorite artists, and after seeing the art and confirming that it’s drawn by Teita, I just had to buy the game >w< It was a bit of a risk but I’m so glad that the game turned out good.